Retirement is the next frontier for Baby Boomers! 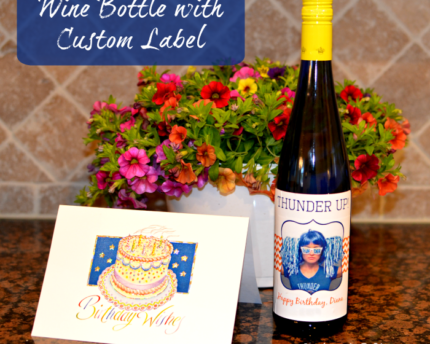 Did you know the Baby Boomer generation will be turning 65 at a rate of 8,000 per day? 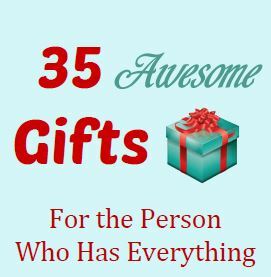 That’s a lot of retirement gifts to think about! 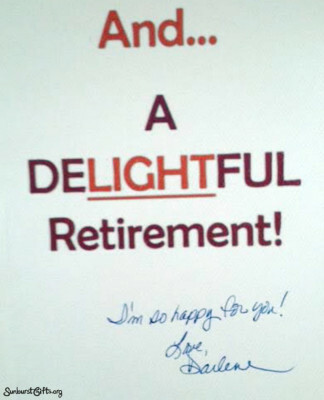 Create a joyful card for Retirement! Rocking chair gifts are out. Let’s get more creative than that. Many Baby Boomers retire only to become bored and return to work part-time. Others start new businesses while some take trips and enjoy their hobbies of art, golf, fishing, or penning a novel. 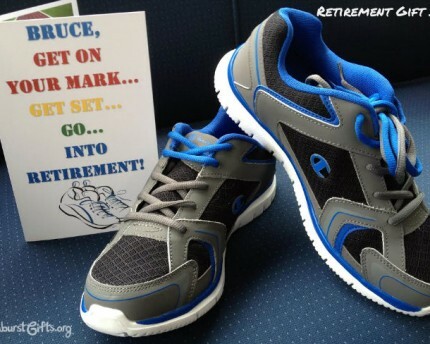 A retirement gift related to their hobby is perfect. 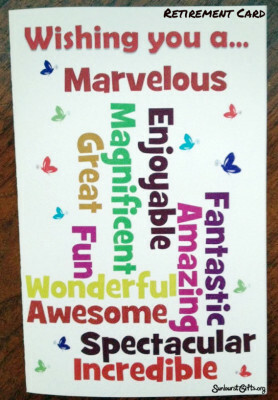 Pair a flashlight with this card for a Play on Words gift idea. 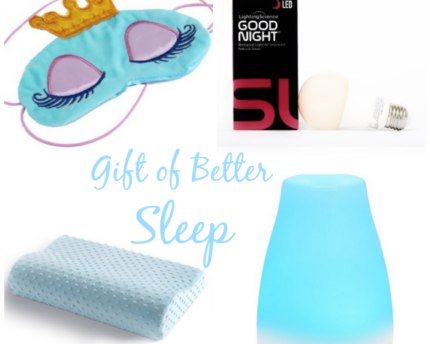 Play on Words paired with flashlight for thoughtful retirement gift. 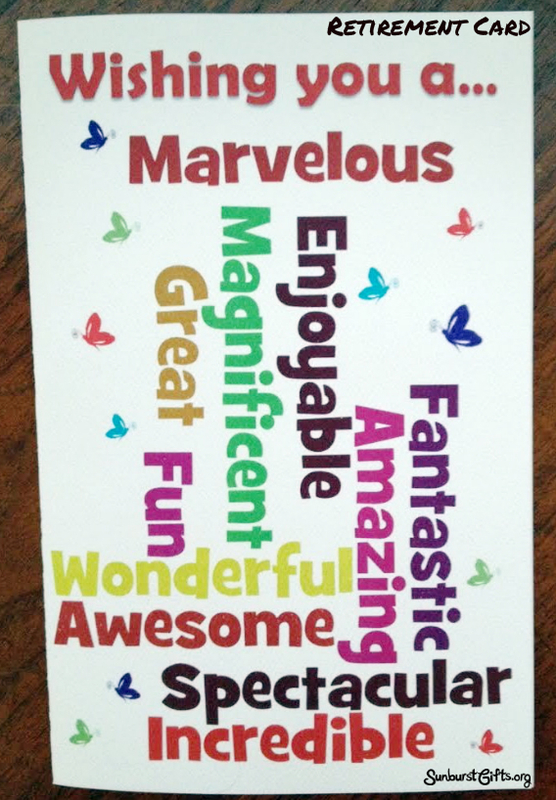 For the aspiring author, give a composition book so they can jot down their thoughts for the book they hope to write. 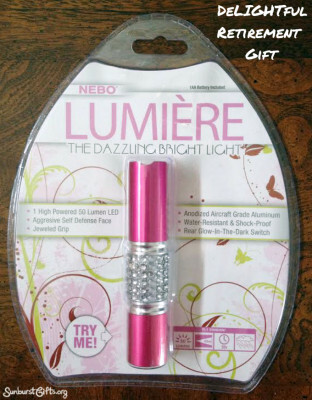 I once purchased a small-just-the-right-size-for-a-purse rhinestone flashlight for my friend’s retirement gift. I love the one I carry in my purse. You would be surprised how handy this little flashlight can be. As you can see, I love play on words. Picture frames are always a great gift to give. 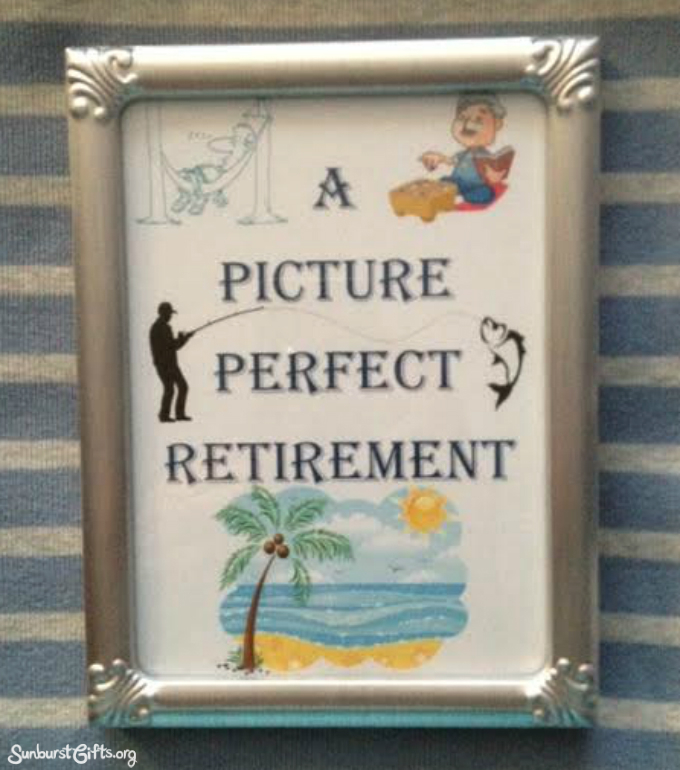 I created a picture to place in the frame that said “A Picture Perfect Retirement” along with images of different kinds of hobbies. The retiree can later choose their favorite retirement picture to put inside the frame. Ummm… I better stop there. Thoughts of retirement are beginning to pop up in my head! Also a good quality flashlight can be good for personal defense! 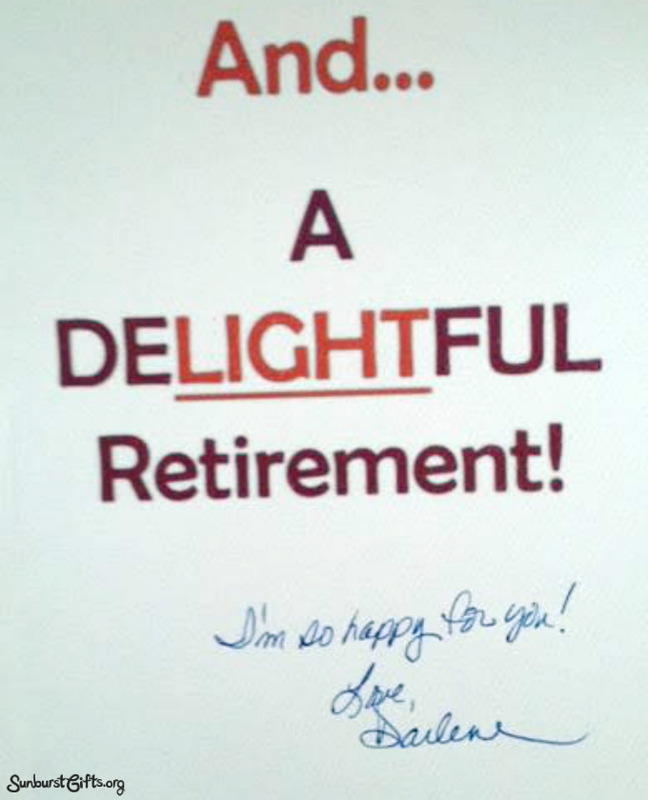 Retirement calls for a celebration of many years of hard work.